Our fave menswear of the moment has got to be this ombre sweater from Matinique. 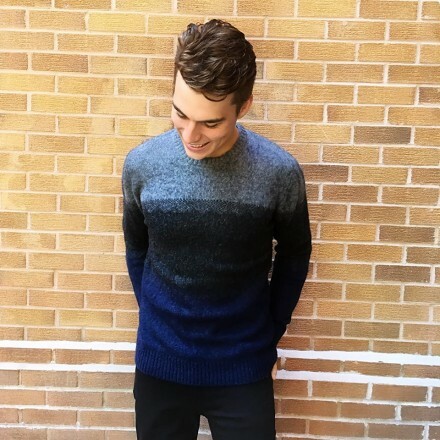 With the grey transitioning to the navy at the bottom of this sweater it looks amazing with dark wash blue jeans. 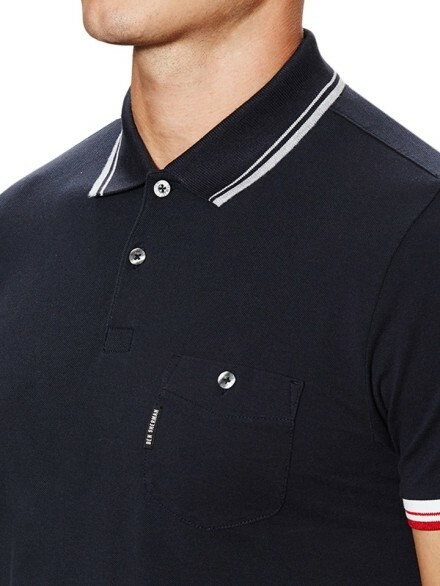 Super soft and extremely versatile, can be paired with a button down underneath to make it a bit more formal or wear alone for a comfy yet classic look. Find it online or in-store and make sure to follow us on Instagram! Stylish gentlemen everywhere: rejoice! 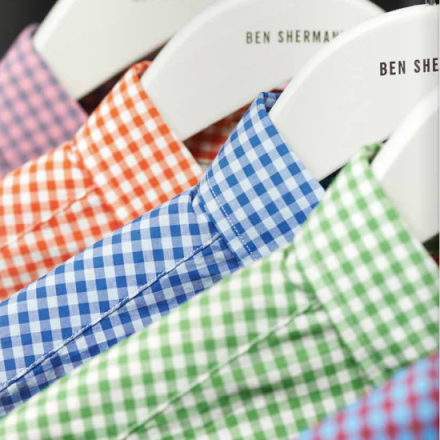 New arrivals from Ben Sherman will help solve any warm weather wardrobe woes. With classic shapes, great colours, and fun patterns, there’s a shirt perfect for you, whatever your style! Shop in store or online! To all of our distinguished gentlemen who like to look good in comfortable clothing, Ben Sherman delivers everything you’ve ever asked for. Simple yet different, head turning basics that’ll work with everything you’ve already got! Froget #ManCrushMonday we’re falling in love with these hoodies everyday! Organic cotton and recycled poly guarentee the softest coziest fit, even on the coldest days. Pick one up in store or online! 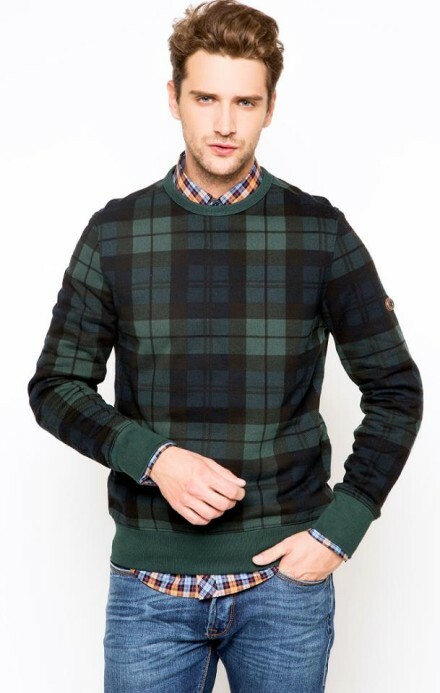 If the men in your life are anything like our guys and can’t get enough of plaid, we KNOW they’ll love this pull over! Layer it over a button up or throw it on ‘n go, it’ll look good in front of the fireplace or during the spring thaw – a versatile piece that’ll keep giving, season to season! Spoil the men on your list!